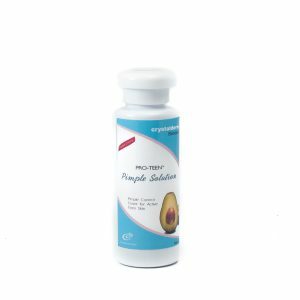 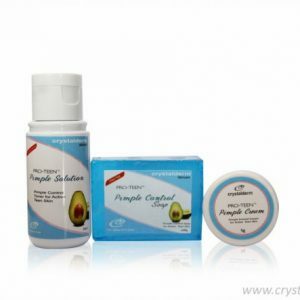 CRYSTALDERM PRO-TEEN PIMPLE CONTROL is the recommended regimen for growing teens to treat pimples fast, balance excessive oiliness and prevent future breakouts. 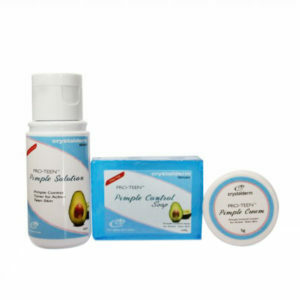 Pro-teen Pimple Cream provides the needed moisturizing to keep skin dryness and irritation at bay. 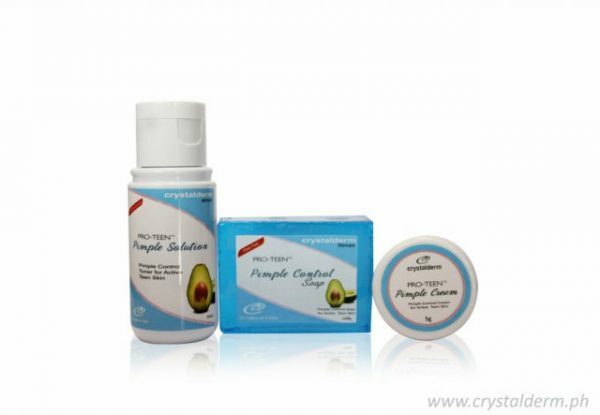 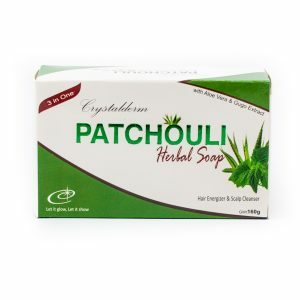 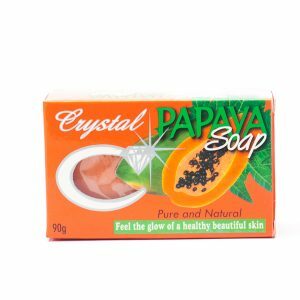 Washing your face with Crystalderm Pro-teen Pimple soap effectively removes dirt and impurities that clog the pores and irritate the skin.